Newsflash: men have skin too. (SPOT.ph) So you finally decided to jump aboard the skincare train—congratulations on convincing yourself that taking care of your complexion is something that's not exclusive to females. Being thrust into the world of skincare can be pretty overwhelming—with the wide variety of brands, products, skin concerns (what the hell is hyperpigmentation? ), and routines (what 10 steps? Also: 10 steps?!) that people can't seem to shut up about, where do you even begin? Here's the deal. The most important thing to remember when starting a skincare routine is to stick to the bare essentials—trying out every product you've heard of at once will not only overwhelm your skin, but also place it at risk for breakouts. Also, keep in mind that male skin differs from female skin, and there are several skin concerns that are unique to men only. So before you raid your girlfriend's bathroom shelf, check out this easy-to-follow skincare routine with products that suit you! Yes, boys, soap just doesn't cut it anymore. Although men produce more sebum and oil than women do, using soap on your face can strip it of its natural moisture barrier (your skin's natural regulator which keeps it hydrated and bacteria-free), which can lead to dryness and irritation. Unlike soap, facial cleansers are especially formulated to remove dirt and bacteria while maintaining your skin's PH levels. Tip: Use a gentle foaming cleanser with an active ingredient like salicylic acid that kills acne-causing bacteria without being harsh on your skin. Ingredients such as caffeine and menthol can also help reinvigorate your skin and have you sufficiently prepped for the day ahead. Ever wondered why the area around your mouth gets red and easily irritated right after you shave? Here's a solution: a good shaving cream. It allows for a much smoother shave, softens stubborn facial hair, and prevents those annoying little razor nicks that hurt like hell. 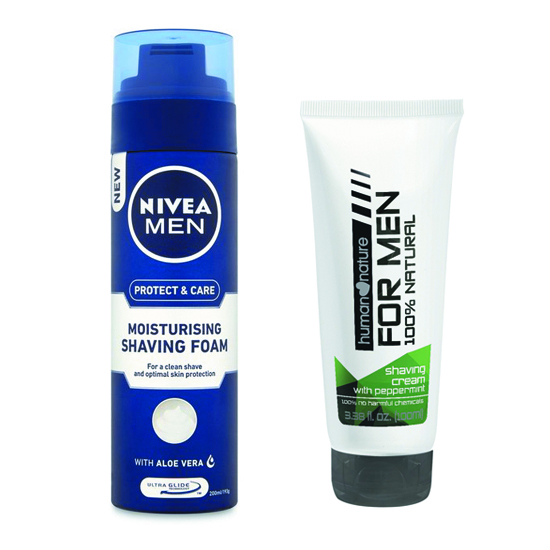 Tip: Go for a shaving foam that provides you with extra moisture to improve your blade's glide. You can also use shaving cream with peppermint to soothe your freshly shorn skin. Although it's an optional step, aftershave is a godsend for those with sensitive skin—it soothes razor burns and restores any moisture that may have been stripped away. And not for nothing, it gives you that fresh, masculine smell your girlfriend loves. Tip: Use a product that contains antioxidants like green tea and yerba mate, or one that has aloe vera in it to soothe those pesky shaving nicks. 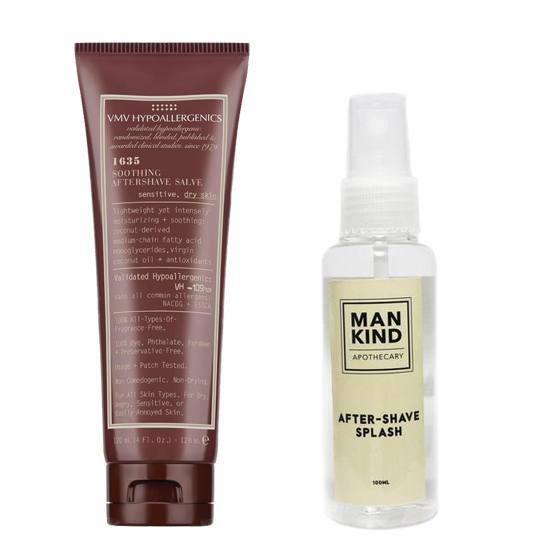 Must-tries: 1635 Soothing Aftershave Salve (P895) from VMV Hypoallergenics; After-Shave Splash (P600) from Mankind Apothecary Co. Yes, we know. Not even women get to exfoliate their skin on a regular basis, but adding an exfoliant to your routine can work wonders for the skin. Your oil glands secrete more sebum and have a faster cell turnover rate than female ones, so act accordingly! Exfoliate at least once a week to remove dead skin cells that may clog your pores and lead to acne. 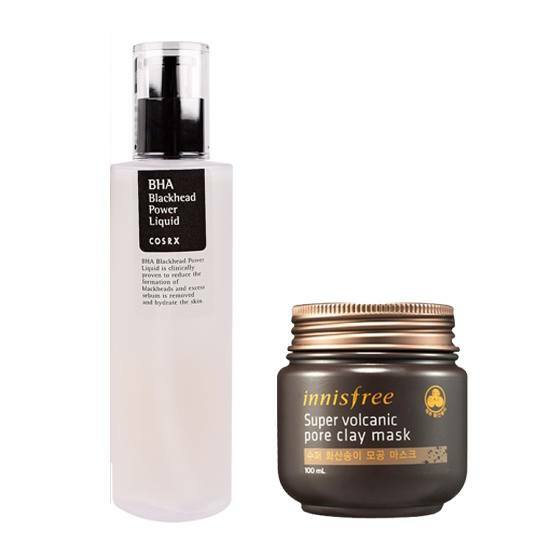 Tip: You can opt for a powerful chemical exfoliant that contains BHA to unclog your pores of all its gunk. 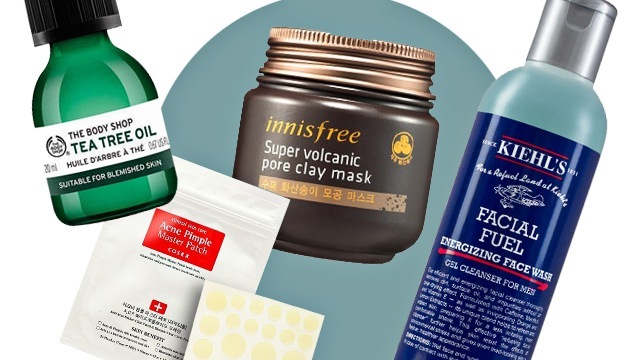 A clay mask does the same with a refreshing effect. Your skincare routine would be all for nothing if your skin wasn't sufficiently prepped. That's exactly what a toner does—it removes traces of impurities left behind after cleansing, balances your skin's PH levels, minimizes the appearance of pores, and preps your skin to drink in the nutrients and benefits from the remainder of your routine. Tip: It's imperative that you use an alcohol-free toner, as alcohol can really dry out and irritate your face. 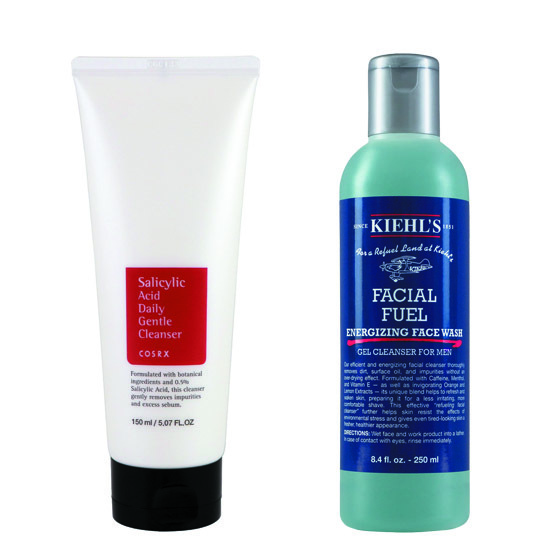 Toners with AHAs and BHAs can help smoothen skin, while those with witch hazel help reduce redness and clogged pores. Nothing takes away pogi points more than a fresh, swollen zit. But whatever you do, do not ever attempt to pop it—this will only lead to scarring. Instead, be patient and use a spot treatment that reduces swelling and draws out the impurities. Tip: Pimple patches are a miracle worker—stick one on the affected area overnight and it drains out all the pus inside, leaving it flattened by morning! 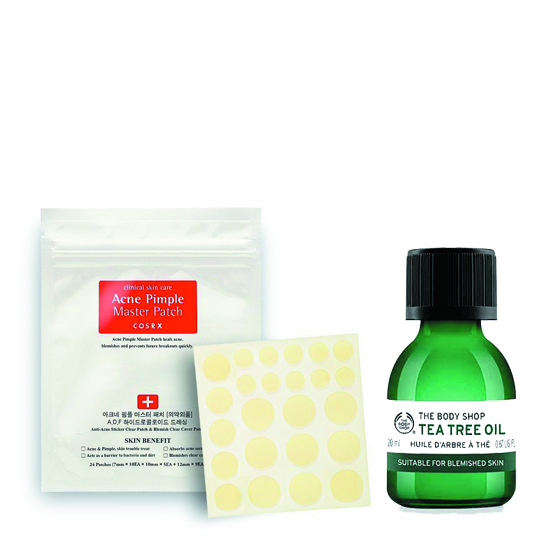 For more stubborn acne, spot-treat with tea tree oil to dry it out over a few days. Yes, both men and women need to moisturize, even (or especially) those with oily skin. A good quality moisturizer will provide your skin with the hydration it needs, leaving you with a soft, supple, yet oil-free complexion. 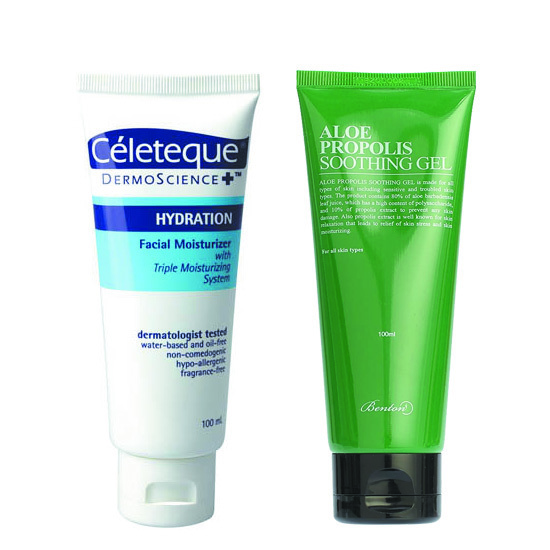 Tip: A gel-type non-comedogenic moisturizer will sufficiently hydrate your face without clogging your pores. For sensitive skin, choosing a moisturizer with aloe vera will soothe irritated areas and reduce redness. Newsflash: sunscreen shouldn't just be applied when at the beach, but on a daily basis. Nobody wants wrinkles and hyperpigmentation in the long run, and a good sunscreen will help you prevent these things from ever appearing. 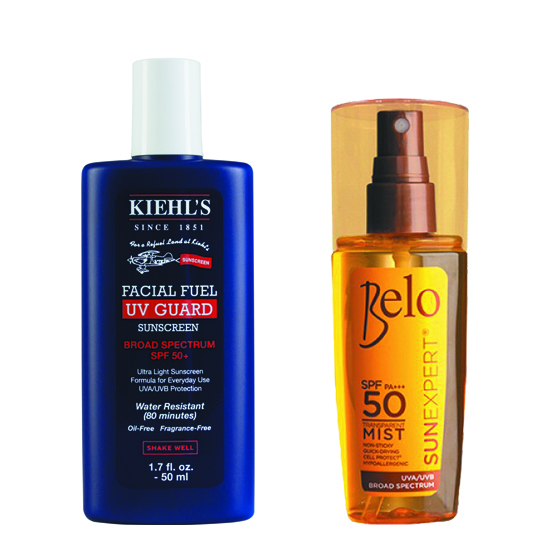 Tip: Choose a sunscreen that has high SPF but is light enough to feel like you're not wearing anything. 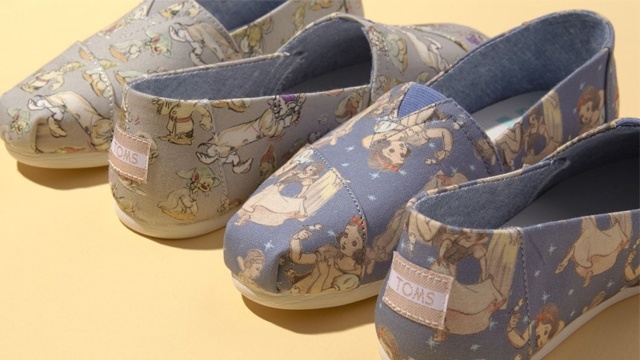 For an even lighter alternative, you could opt for a spray-on variant.